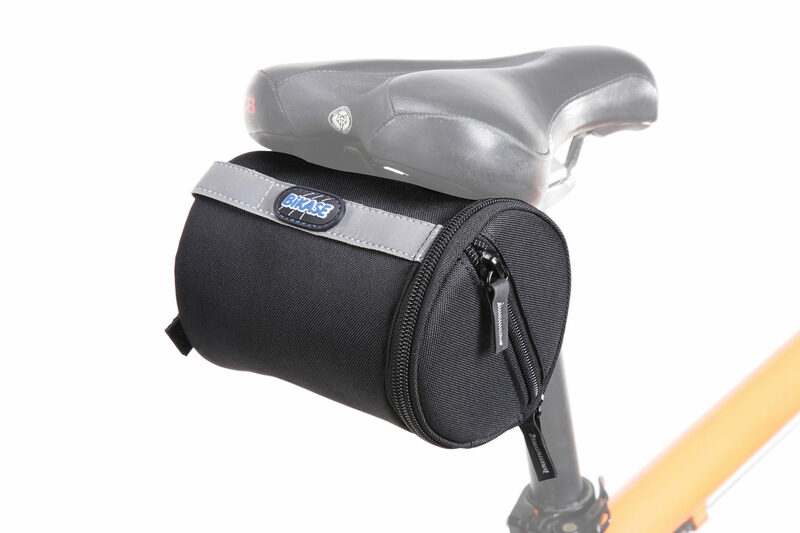 The Tommy Tote is an easy to mount seat bag with a large capacity to carry all types of items! 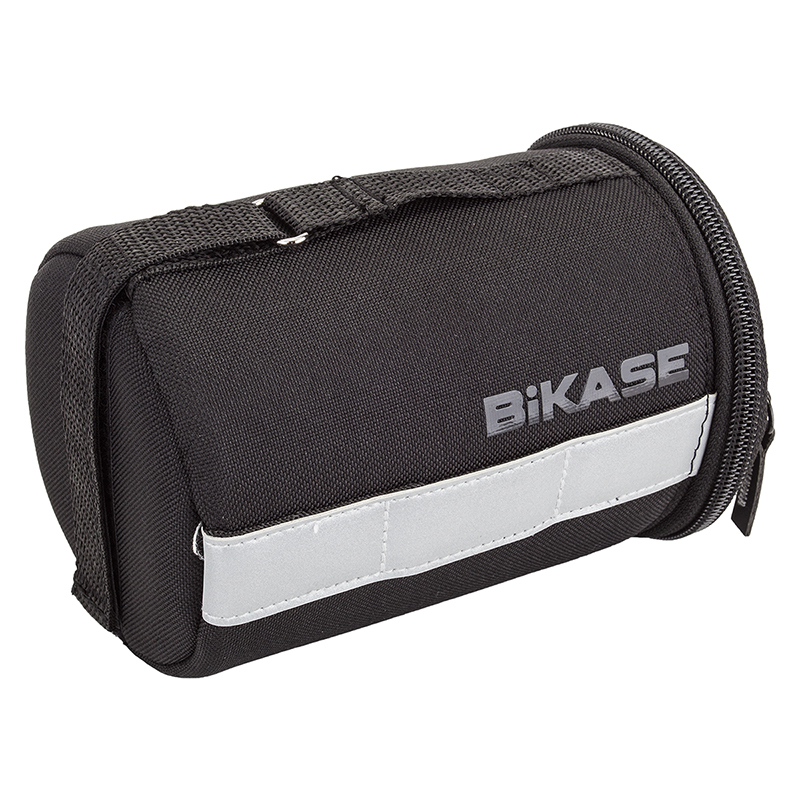 With its Velcro strap, the Tommy Tote will fit on any style seat rails including larger seats with springs! 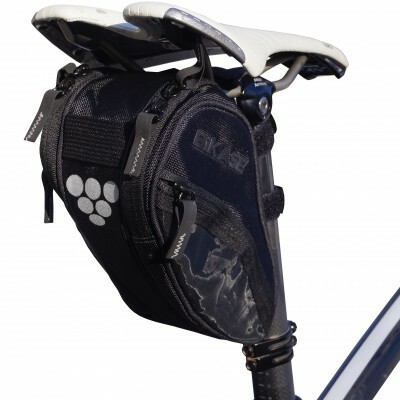 Also included are 2 straps that allow the Tommy Tote to attach to the handle bars. 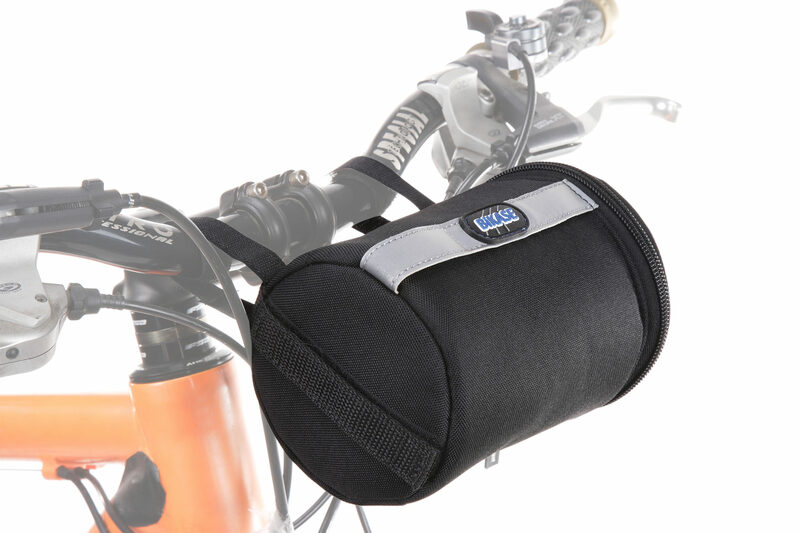 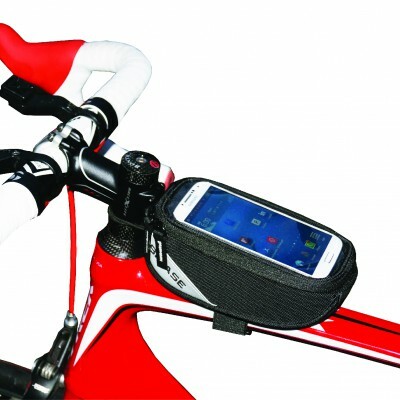 This bike handlebar bag is an easy to mount bag. 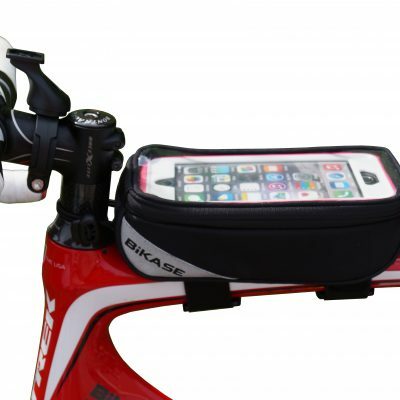 It can go on your handlebars or bike seat with a large capacity to carry all types of items! 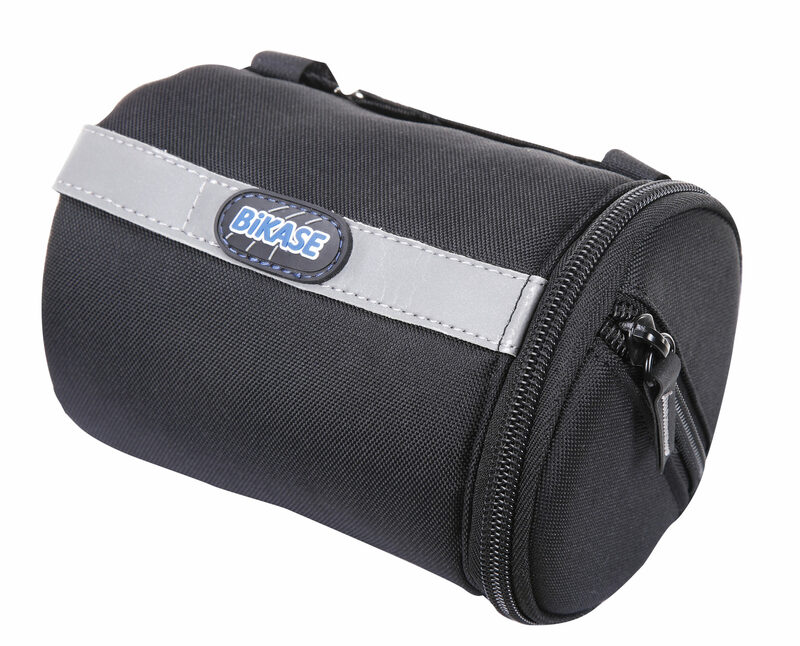  Check out our full line of bike bags here.